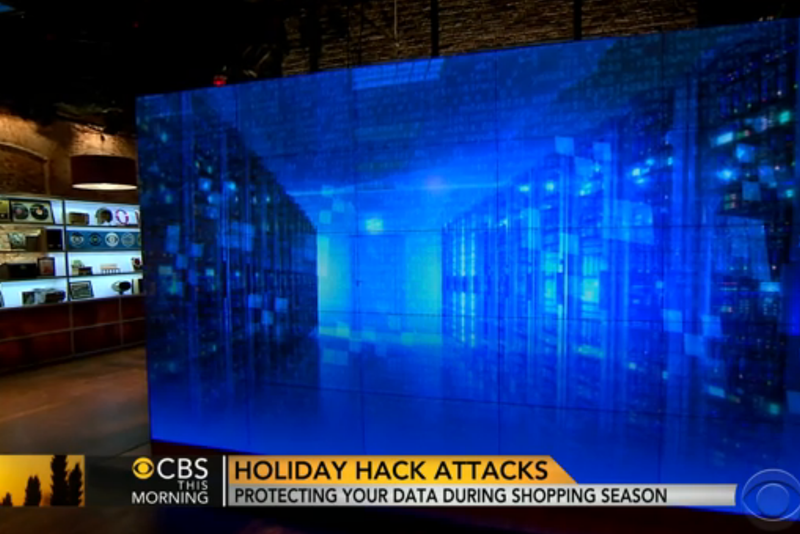 CBS‘ 60 minutes hosted Brian Krebs to discuss retailer data breaches and the effects on consumers. The show can is below, and if you missed it certainly take some time to enjoy it. You can find Brian reporting and uncovering similar crimes on his website. He regularly is first to report (before companies) of any data breaches hitting the wire. Finally, a nice write-up of the 60 minutes video is available by Brian Carmen and worth going through if you have no time for the video. *A bit of exciting news, a special release on how to protect yourself due to the Sony data breach is being released in the coming days! This is a specific mini-book on tasks with instructions to protect those consumers who were part of the breach (i.e., the Sony employees, the ex-employees, the contractors, actors, and partners). I aim to have it for sale on Amazon, Gumroad (pdf only version), and snippets on Scribd. Fantastic presentation from an 8 year old, on being a cyber spy! Tags: 60 minutes, brian krebs, cbs, data breach, news, reporting, retailer, video.